Ten portraits by Bob Carlos Clarke have been donated to the National Portrait Gallery by the family of the renowned photographer who committed suicide in 2006. 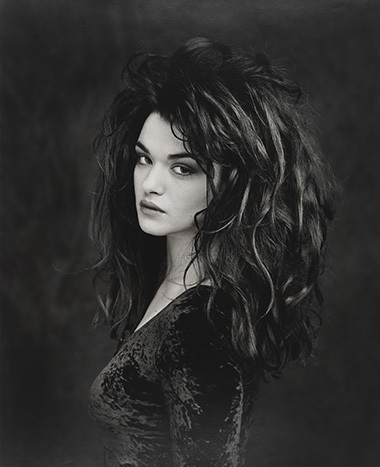 The prints, measuring up to 24x30in, were captured between 1971-1998 and include portraits of the actress Rachel Weisz, chef Marco Pierre White and rock legend Mick Jagger. Clare Freestone, associate curator of photographs at the National Portrait Gallery, said: ‘These photographs are both classic and era defining. The gallery says it plans to exhibit the prints in the ‘near future’.